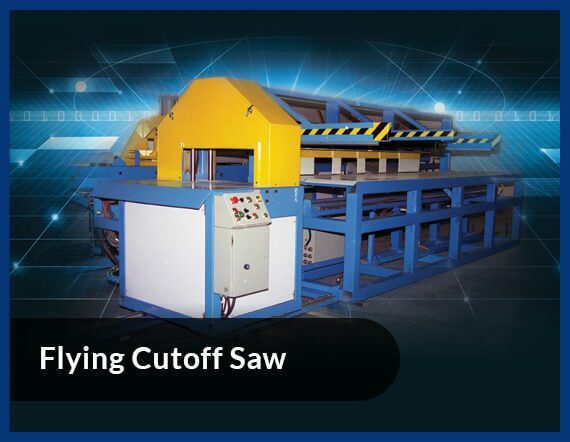 Flying cut-off saw or cut-offs are used to cut a tube or completed shapes into a predetermined length. 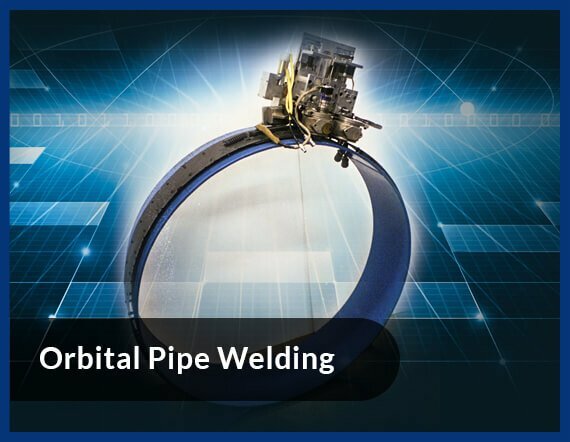 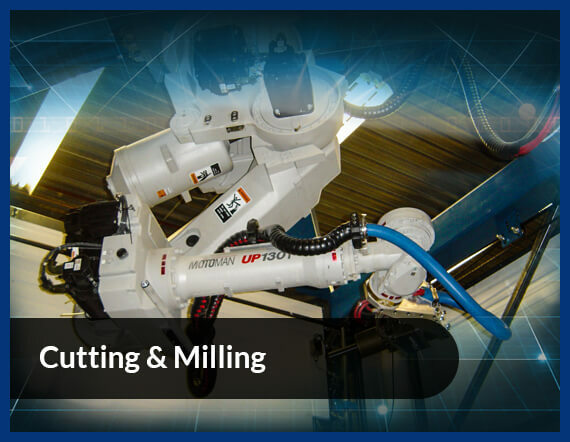 We design and manufacture fully automated flying cutoff saws that will allow you to cut material at desired length and point without stopping material. 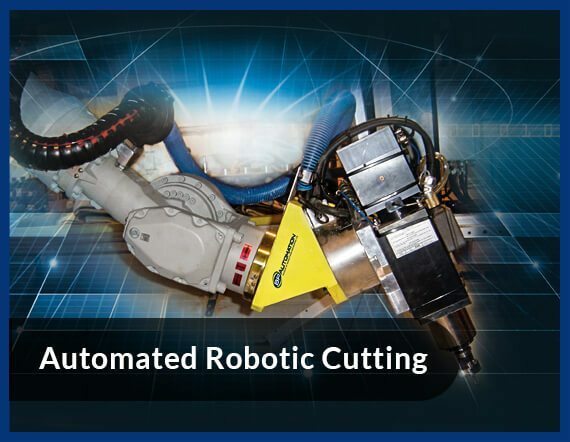 Some of the features of our automated cutting machines, like flying cutoff saw, are high speed, flexibility, and accuracy. 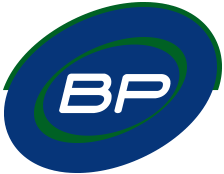 BP Automation strive to produce automated machines that are customized, highly efficient and affordable, making it easier for you to automate your production processes.